The partnership enables B2B marketers to use engagement data to personalize and adapt customers’ web and mobile app experiences. Both the Act-On and Evergage technologies will work together to predict and deliver the right message, at the right time, across channels such as email, web and mobile. 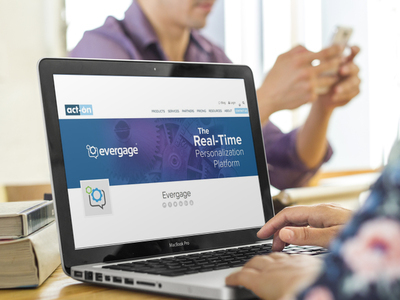 Real-time email content personalization: Using Act-On’s email campaigns and automated programs that use behavioral insights from Evergage, marketers can design personalized content and deploy it via Act-On email templates, according to the company. Email click-through triggers for website personalization: This capability positions marketers to deliver personalized web experiences that adapt to every visitor or account based on email engagement.